At least George W. Bush didn’t try to renew the draft. Had he done so, then we would have known he was really serious about waging a “war on terror” after September 11, 2001. 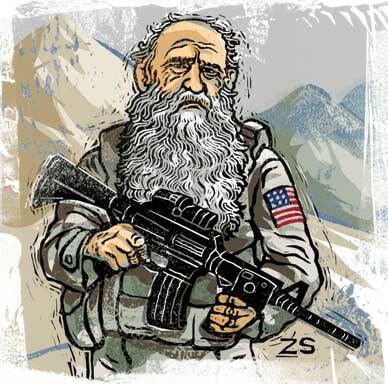 As it was, all he did was start a war in a couple of far-off countries and count on the all-volunteer army, air force, navy and marines to do the job. For those who may have forgotten, the end of the draft in 1973 meant the end of really violent protest against the war the Americans had been waging in Vietnam for the previous eight years. Of course, we totally lost Vietnam , and Cambodia and Laos , two years later, but by that time peace had returned to American campuses and Americans could breathe easy again. We had dodged the bullet of unending war. I recall the Vietnam era from the perspective mainly of Vietnam, where I spent years writing articles and books, and then the U.S., where I returned from time to time for a fellowship and jobs inside newspapers and magazines. The sadness of the Vietnam experience, the humiliation suffered by the United States , was a defining moment in U.S. history. Good times would return, but we’ve never really understood what went wrong, much less gotten over it. There were heroes and villains, but it’s hard sometimes sorting them out, knowing who was who. 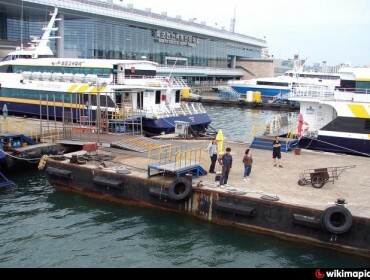 The tide might have turned after the two planes had crashed into the World Trade Center in New York. I got to a TV set in Seoul time to see the first of the twin towers collapsing in slow motion, then the other tower and the building beside it crumbling too. On returning from Seoul to America, “9/11” became all the more real to me driving toward New York on the Jersey Turnpike. The sight of the twin towers had been a beacon on the Manhattan skyline. Now, nothing. 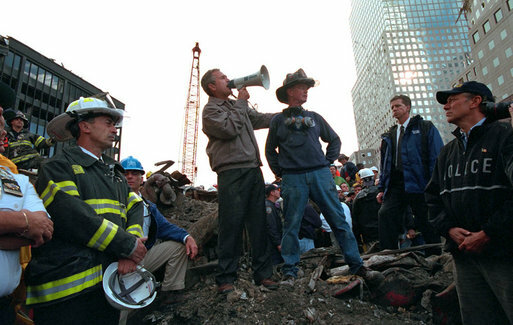 With retired firefighter Bob Beckwith standing next to him, President George W. Bush uses a bullhorn to address rescue workers Sept. 14, 2001, at Ground Zero. Bush may have talked tough about a “war on terror,” but he was only playing a game. How could it be otherwise for one who’d avoided Vietnam, barely bothered with his obligations as a pilot in the National Guard and had as his vice president for two terms that notorious draft-dodger, Richard Cheney, whose avoidance of military service during Vietnam did not stop the first President Bush from naming him defense secretary. These guys didn’t know what war was all about. 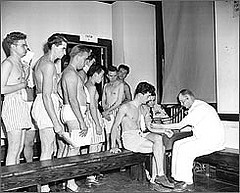 They were too frightened to think of sacrificing political popularity by making people join the army whether they wanted to or not. They preferred to engage in torturing terrorists at Guantanamo . No downside there. There is, however, an upside. Nowadays, after slogging around Iraq and Afghanistan in ill-defined wars with uncertain outcomes, the troops come home to a warm welcome. No more people spitting at them or throwing eggs in their faces. No more nasty demonstrations denouncing them for “war crimes.” Nobody’s staging a welcome-home parade for them, but they’re treated with honor. At a baseball game that I attended in July in DC, the crowd got up and cheered as the announcer introduced a group of wounded veterans in the stands. The Irving Berlin song, “God Bless America,” is often sung at games along with the “Star-Spangled Banner.” The “war on terror” has plenty of critics but almost none of the virulent protest that swept American campuses in the late 1960s and early 1970s. Nope, no one’s talking now about reinstating the draft. Not the Republicans who know they wouldn’t have a prayer in the next election if they added that to their list of anti-Obama catcalls. The badmouthers and foulmouths on Fox TV think of just about every way from here to Sunday to besmirch Obama but whisper not a word about the draft. Like Cheney, they think it’s more fun to terrify a terrorist by water torture. And besides, the Republicans are so in bed with the rich people, they prefer to fight for tax breaks and tax cuts for the wealthy that Bush rammed through rather than suggest ways to spend more money on wars. It’s one thing for Americans to exercise their God-given right to shoot one another in shopping centers, goes the logic, as long as we don’t have to pay for the arms and ammo. What happens, though, if the “war on terror” spre ads beyond the middle east? Nobody thinks of the past decade in Korean history in terms of “post-9/11,” but it’s been a worrisome time here too what with the North Koreans exploding two nuclear devices and test-firing missiles. Ten years after 9/11, we live in a precarious balance of terror. Shoot-em-ups in the middle east would look like minor flare-ups compared to the terror if someone lit the fuse over here. Protest would burst out again if the United States had to resort to the draft. That’s a risk no American presidential candidate dares contemplate while carrying on about a “war on terror” that none of them wants to fight. 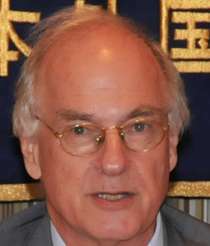 Donald Kirk is a veteran correspondent and noted author on conflict and crisis from Southeast Asia to the Middle East to Northeast Asia. Don has covered wars from Vietnam to Iraq, focusing on political, diplomatic, economic and social as well as military issues. 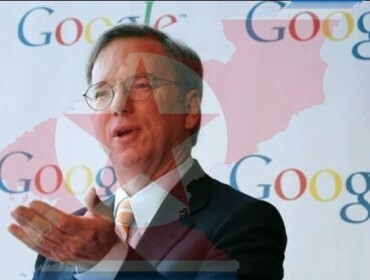 He is also known for his reporting on North Korea, including the nuclear crisis, human rights and payoffs from South to North Korea preceding the June 2000 inter-Korean summit.